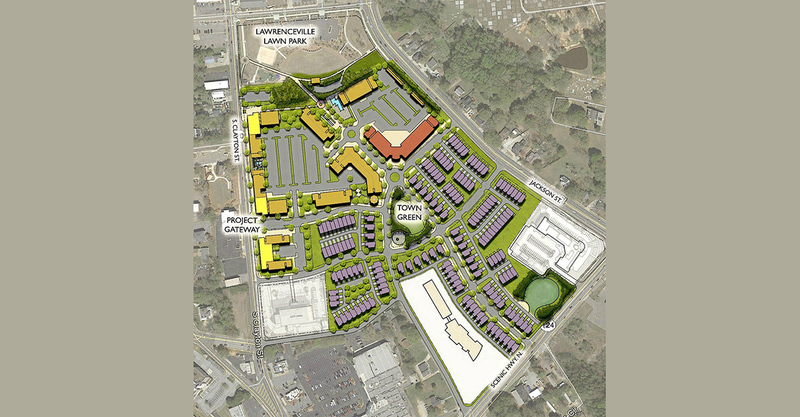 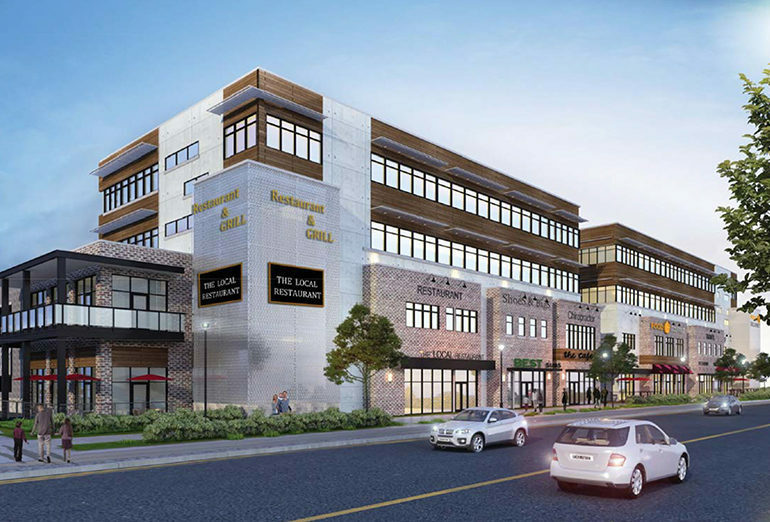 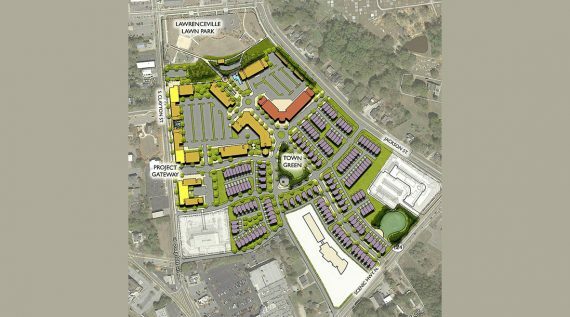 $200 million mixed-use, urban-style development across 32-acres of property in the City’s immediate Downtown district. 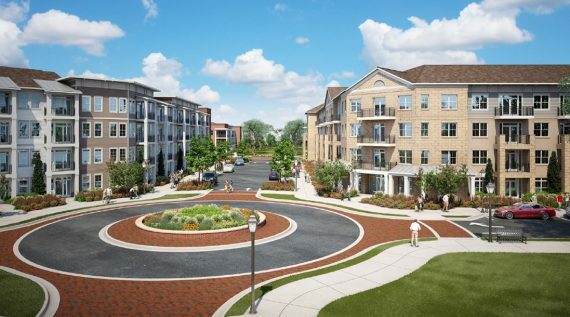 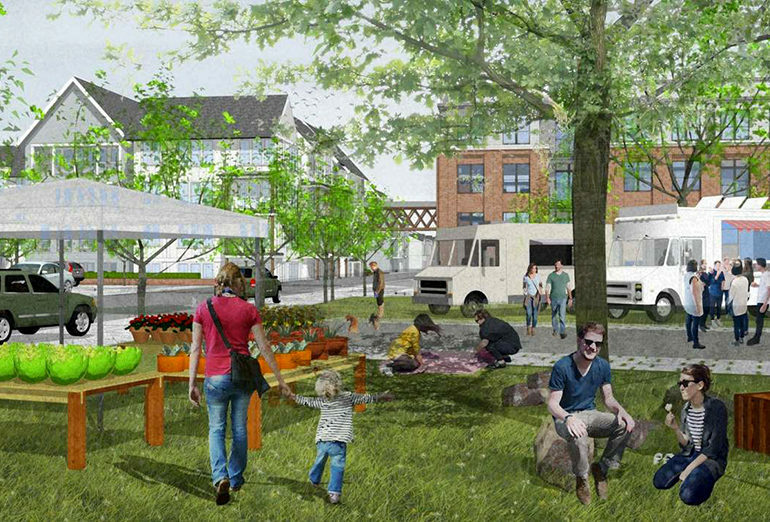 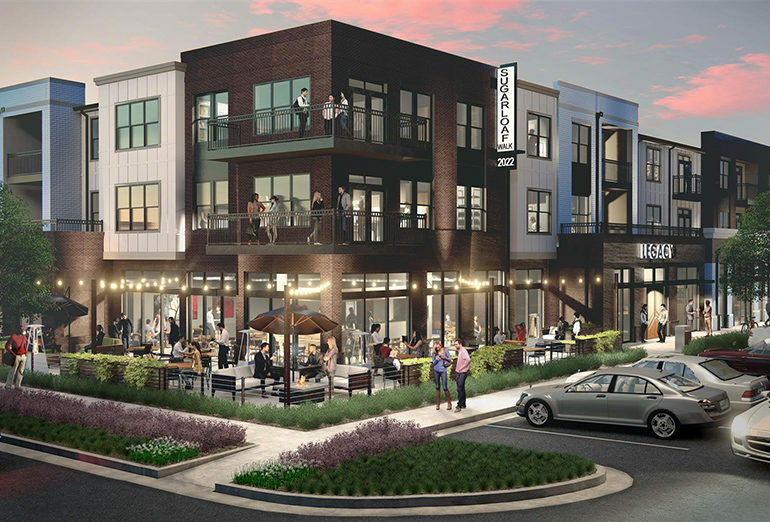 The South Lawn project, slated to be the largest redevelopment project in Gwinnett, will infuse the already well known and frequented Historic Downtown with over 600 residential living units, more than 15,000 sq-ft of retail space, connect City Hall and the Police Station with the increasingly popular Lawrenceville Lawn and create a comprehensive walkable environment straight down to the Lawrenceville Square. 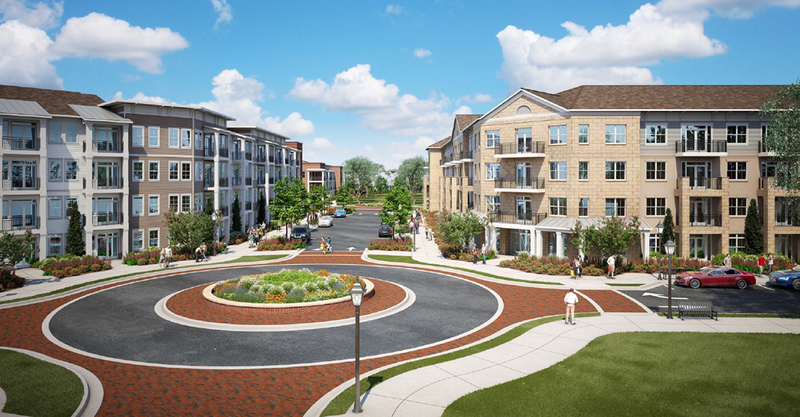 More than 600 residential living units and more than 15,000 sq-ft of retail space. 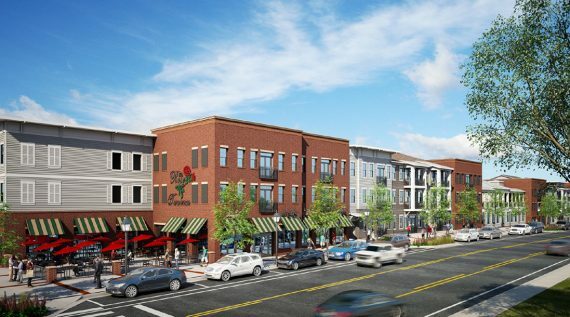 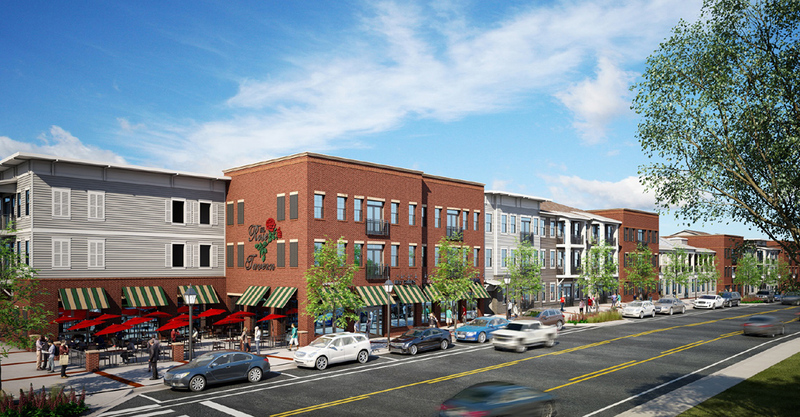 The City of Lawrenceville and George Berkow Inc., in joint venture with Novare Group.